It’s time to hear about blog team’s favorites again and this time, we’re going to be talking about our favorite films! This isn’t like our previous Blog Team’s Favorites articles either, because we have some new writers for the blog. So buckle up, buttercup, and let’s dive in! V for Vendetta is a thriller that takes place in the futuristic and dystopian United Kingdom, controlled by a neo-fascist government. In the movie, a young woman named Evey Hammond is rescued by a vigilante who goes by the name “V,” and a unique bond forms between the pair. V attempts to overthrow the government and calls upon the citizens to fight against oppression, and throughout this process, Evey becomes an ally for the masked vigilante as she uncovers pieces of V’s background. The 5th of November is revealed to be an important date for V because it is the day he plans to bomb London landmarks to ignite a revolution. 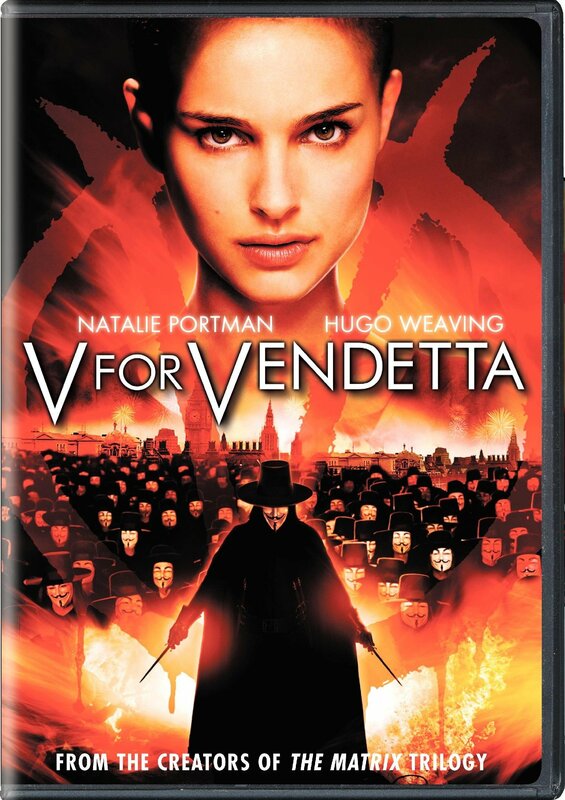 V for Vendetta is one of my favorite films because of the charismatic, passionate, and eloquent character of V as well as the implications presented through Evey Hammond as she discovers that her connection with V goes beyond that of a young woman who was saved by a vigilante. My favorite movie is the 2003 rom-com How to Lose a Guy in 10 Days. It stars Kate Hudson as Andie Anderson, the author of the “How To” column for Composure magazine in New York (don’t all these romcoms take place there?) Benjamin Barry, played by Matthew McConaughey, is an advertising executive that bets his coworkers he can make a woman fall in love with him in 10 days, specifically Andie, while she simultaneously works on a piece for the magazine in which she does the exact opposite: tries to make him dump her in the same amount of time. It’s a classic story of “W\we shouldn’t have fallen in love, but fate decided otherwise.” Andie and Ben both go to some hilarious extremes to meet their goals, and they are hard-pressed to give up. Like most avid readers (and not huge movie watchers,) I am usually hesitant to watch film adaptations of my favorite books. However, A Clockwork Orange, based on Anthony Burgess’s 1962 dystopian novel of the same name, completely defied my expectations. The film follows delinquent teenager Alex (Malcolm McDowell) as he navigates near-future Britain with violence, psychopathy, and classical music, and later experiences “experiments” to combat his delinquencies. Alex narrates his story in Burgess’s interesting part Slavic/part English/part Cockney slang Nadsat, which adds an interesting dimension to the film. Writer/director/producer Stanley Kubrick takes Burgess’s already “weird” story and added his own unconventional flair–including a humorously chilling rendition of “Singin’ in the Rain,” thanks to McDowell. This film is dark yet funny–a must for my favorite movies!–though does not shy away from the disgusting and disturbing. A Clockwork Orange is perfect for any fan of Kubrick, Burgess, dark comedy, dystopia, and psychologically intense films. The Departed, a remake of the 2002 Hong Kong film Internal Affairs, is the perfect crime drama. Directed by the legendary Martin Scorsese (Goodfellas, Raging Bull, Taxi Driver), this movie has it all: suspense, intrigue, bursts of violence, a killer soundtrack, and, above all else, Jack Nicholson playing the coked-out crime boss Frank Costello. The rest of the cast reads like an all-star dream team, with Leonardo DiCaprio stepping in as an undercover cop attempting to bring down Costello’s criminal empire, Matt Damon playing Costello’s rat in the police force, and Alec Baldwin, Mark Wahlberg, and Martin Sheen filling supporting roles. The film primarily follows Damon and DiCaprio, chronicling their characters’ lives working for and against Costello; the premise isn’t exactly novel, but the execution is flawless and inventive. 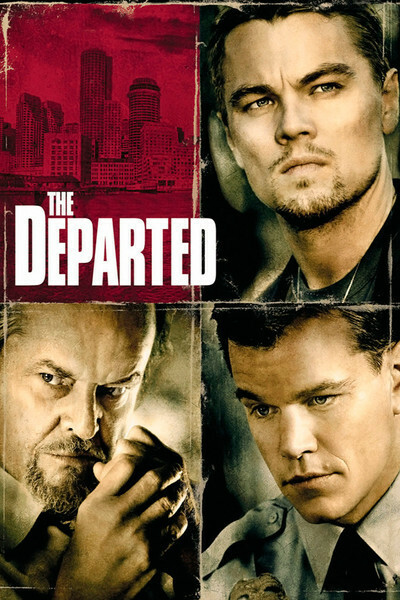 There is absolutely no other film of this genre that compares to The Departed in terms of scope and artistic merit. Its exploration of a number of “Big Ideas,” like identity and the relationship between fathers and sons, as well as its use of motifs (rats; X’s foreshadowing death) elevates The Departed to a work of art. This is a tense, twisty cinematic offering that is worthy of and demands multiple viewings. Revolving around the daily struggles of a 1960’s folk singer, the Coen brothers concoct a telling reconstruction of an incredulous, unforgiving world that feels all too familiar. As the protagonist, Llewyn Davis, played by upstart Oscar Isaac, trudges through the unfulfilling cycle of couch-surfing and performing in soiled underground bars, the dichotomy between fame and failure becomes opaquely clear. Reflected in the irony of its own title, the film insists that the viewer will inevitably be allowed to peer into Llewyn’s mind, yet his performances mildly provide a window into what he truly feels. Llewyn’s personal shortcomings effectively force the viewer to compare their own limitations with his failure to succeed. While certain scenes provoke the viewer to think Llewyn is deserving of a thorough beating, others beg for a thoughtful hug and comforting cup of coffee. Inside Llewyn Davis succeeds in providing a sentimental tale filled with captivating misfortunes that contrast with wistful folk music. In doing so, the Coens envisage a romantic world that flirts on the cusp of a day-dream and a nightmare. Apologies for the late reply, but we are currently posting on Tuesdays! That’s wonderful to hear! 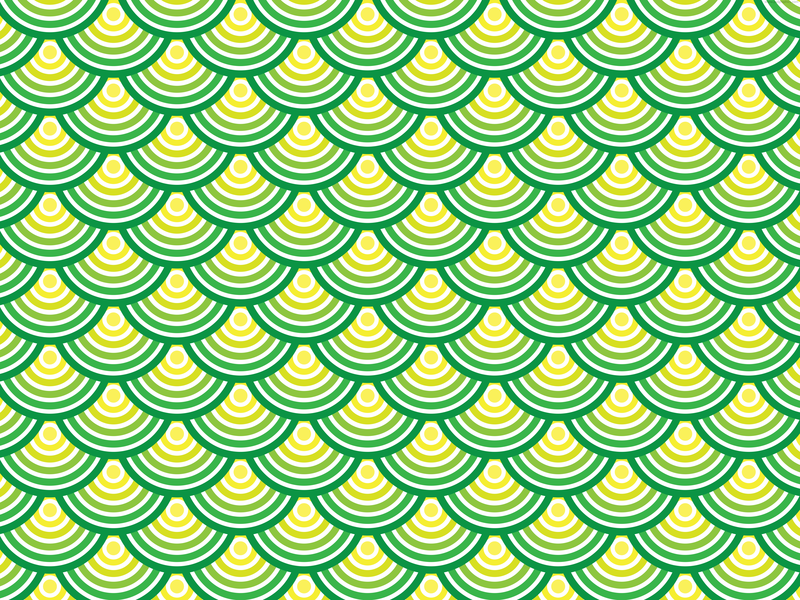 We did a website makeover so I’m happy to hear it’s working well.